Get involved, join a team, and have some fun! Every Sunday we serve – God, our guests, and each other. 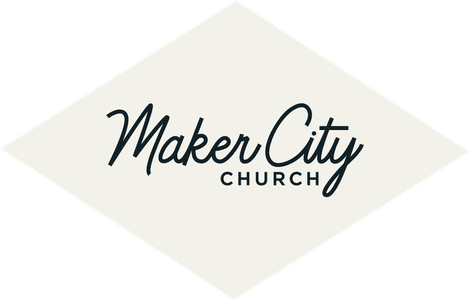 Volunteering at Maker City Church is more than just throwing on a new tee shirt – it’s joining with Jesus as He builds the church. Getting involved at Maker City is pretty simple. You can talk with a volunteer on Sunday, or you can sign up below! We can't wait for this Sunday at Maker City. Please let us know if you have any questions, and we'll see you then! Copyright 2019, Maker City Church. All Rights Reserved.